Minnesota Waterfalls - Take a Hike! I've never really been to Minnesota, except a layover at Minneapolis-St. Paul Airport. Last time I was there, I had a three hour layover and made a quick trip to Minnehaha Falls. Minnehaha Falls is a 50-foot waterfall on Minnehaha Creek in Hennepin County. 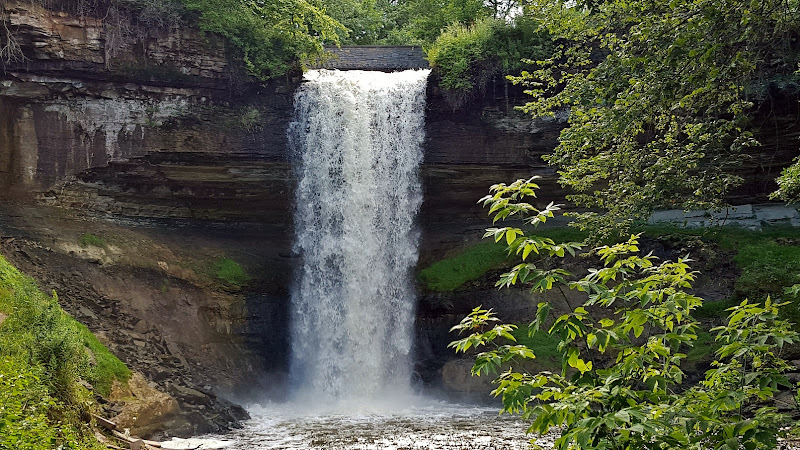 The waterfall is located in Minnehaha Regional Park, which is part of the Mississippi National River & Recreation Area.